In 1793 when terror is widespread in France, peasants known as Chouans fight the revolutionaries in attempt to restore the monarchy. This movie has many things going for it. Boy meets girl. Good pacing. Good acting. 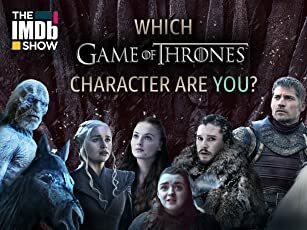 Along the way plot elements seem to be happenings that are only found in movie scripts -- small little things such as calling your love but assuming she is not home only at the second ring -- NOT real life. Such things are not a bother when drama takes over and wins the day. Sadly, the big dramatic climax here -- clearly planned to be over-the-top -- falls a little short. There needed to be just a little better connection between boy and girl. The director should have gave the viewer greater familiarity with the environment that is the stage for the films final scenes. In this area, the LONG VACATION demonstrates establishing these two crucial story elements flawlessly. 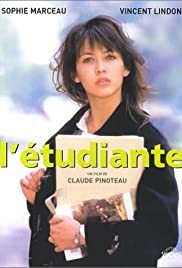 One other note, Sophie Marceau is a female goddess and makes L' Étudiante very much worth watching.